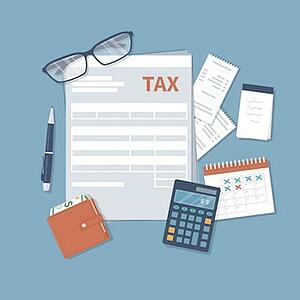 Commercial Activity Tax (CAT) is a tax imposed for the privilege of doing business in Ohio. CAT is calculated on taxable gross receipts from most business activities in Ohio, or activities that benefit an Ohio-based business. For example, if your Ohio small business sells a product to a customer in California, the proceeds of that sale are not subject to the tax. If you sell the same product to a business in Ohio, that revenue is subject to Ohio’s CAT. Does every Ohio business pay CAT? Businesses with less than $150,000 of taxable gross receipts (unless they are part of a "consolidated elected taxpayer" or "combined taxpayer"). When Is My CAT Due? If the filing due date falls on a weekend or holiday, the return is due on the next business day. CAT is a prepaid tax; therefore, the annual minimum tax is due in advance on May 10 of the current tax year. Still have questions? We can help! Contact us at today.